As a leading visionary property developer, active investor and asset manager, we pride ourselves on our ability to unlock the outstanding potential behind each of our commercial, residential, hotel and leisure projects. 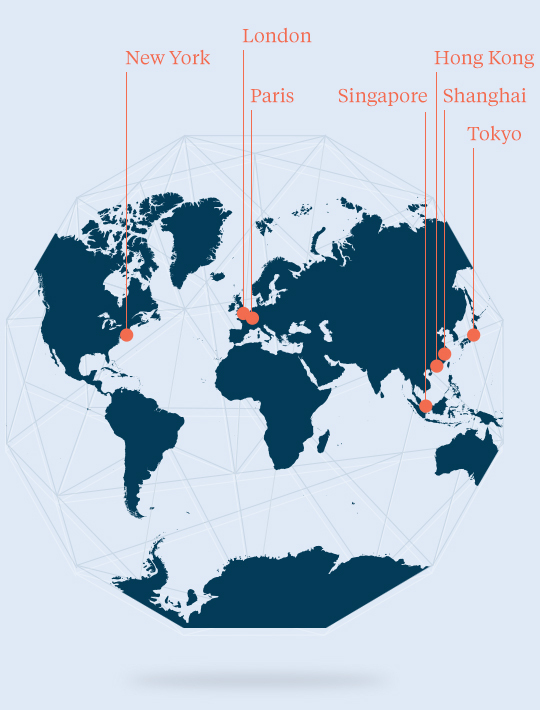 Since we were established over 30 years ago, we have striven to inspire some of the most influential development and investment projects in London and around the world, from Paris to New York and now Hong Kong to Tokyo. With a strong strategic approach to new markets and opportunities and £4.1bn (US$5.3bn) of assets under management as at 31st December 2018, we continue to enhance our reputation for consistently delivering market-leading returns for our investors. We pride ourselves on building long-term relationships with both our partners and investors and in partnering with the best in class for each project we are involved in. A project also known as One Waterloo, this outdated mixed-use asset was in need of a strong vision. 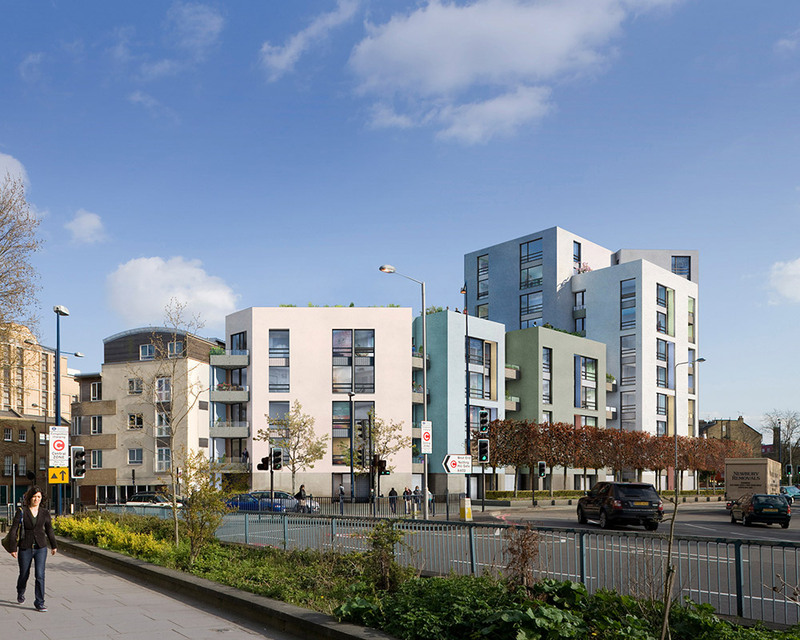 The Chelsfield vision proved so attractive that the developer HB Reavis purchased it before completion in May 2017. An outstanding mixed-use development of 50 apartments and offices for technology start-ups and artist studios on the ground floor. 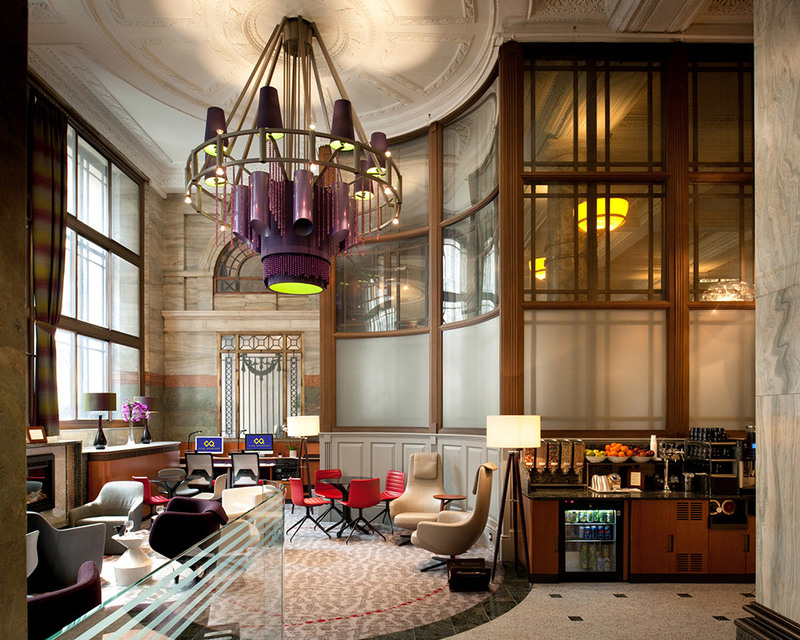 Acquired in 2007 in two locations in the City of London, Gracechurch Street and Ludgate Hill, these hotels were transformed to best serve a busy corporate clientele. 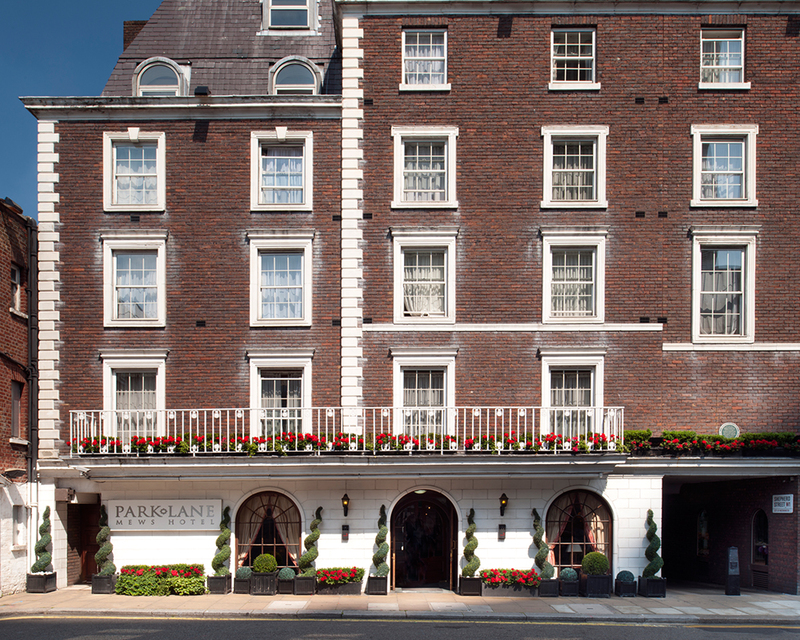 Acquired in 2006 in London’s opulent Mayfair, this c.51,990 sqft operation was up-sized and re-styled into a seven-floor boutique hotel. It was sold in 2011. Formerly Chelsfield’s headquarters for over 26 years, the property was redeveloped despite the constraints of a Grade II listed building to become a first-class address in London's exclusive Mayfair. It was sold in 2014. 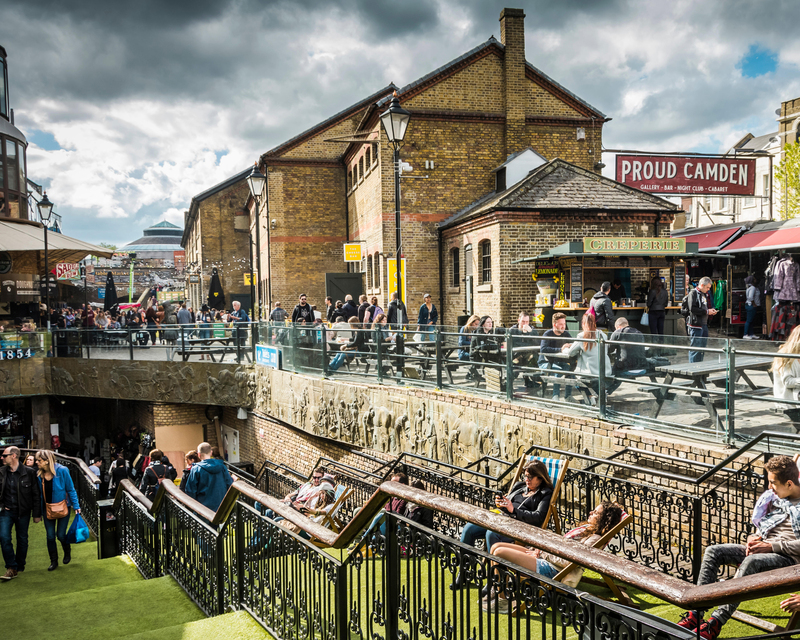 Set across a nine-acre site in North London, the world-famous Camden Market was acquired in 2005 and sold in 2014 for £400 million. 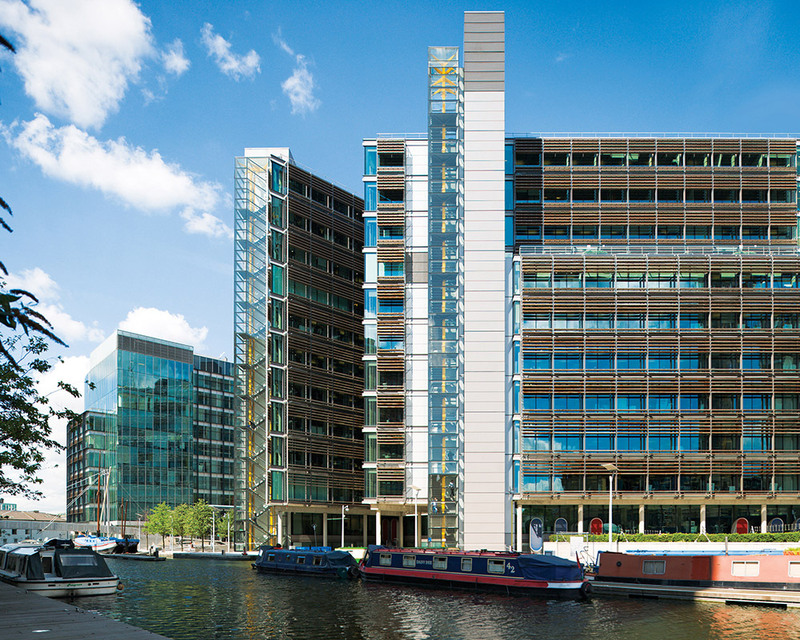 This site of over 1,399,308 sqft was the subject of London's largest ever planning application for a significant shopping centre, offices, residential and leisure facilities. In 2005, Westfield acquired the site and continued implementing the original vision. It later became a part of the athlete's village for the 2012 Olympics. 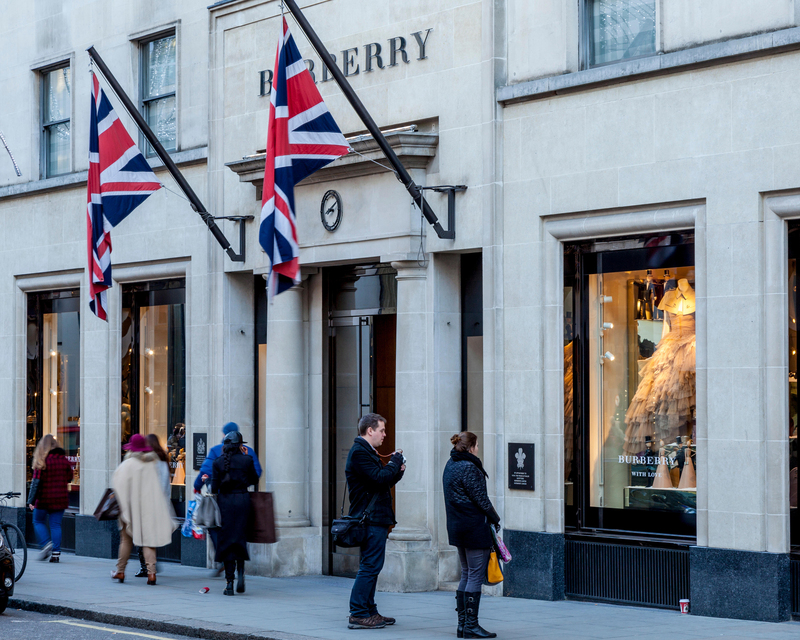 On the corner of Conduit Street and New Bond Street and adjacent to the Westbury Hotel, the building was acquired in 1995 and its ground floor transformed into a 16,146 sqft luxury brand store. The London and New York hotels were acquired in 1997. Whilst both were redeveloped to incorporate luxury retail space, the New York hotel was transformed into 47 high-end apartments. Both projects were sold in 1999 to fund the purchase of White City. The concept was to take this semi-derelict site into the largest high-density, mixed-use project in London, a task realised and achieved in 1996. 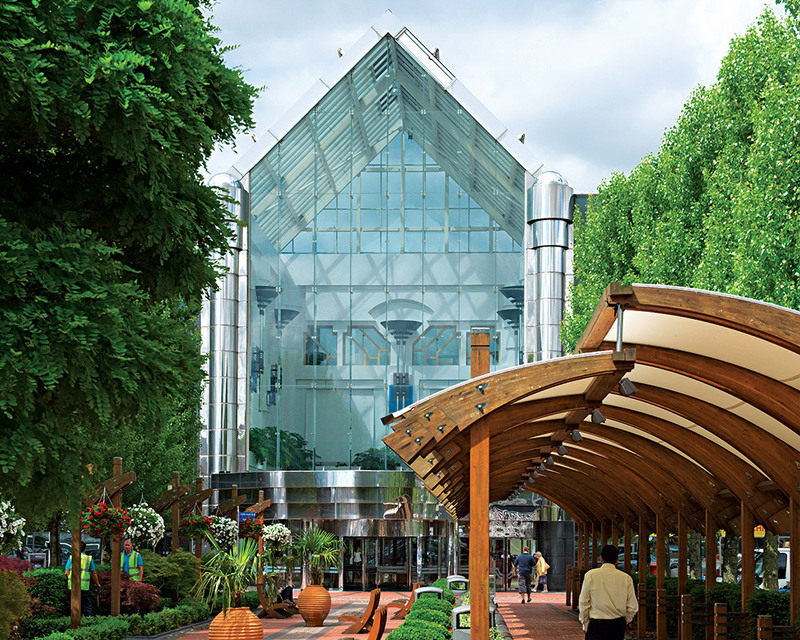 Acquired in 1995, an inspiring vision unlocked a new retail and public transport experience, which has since rewritten the textbooks for shopping centres. 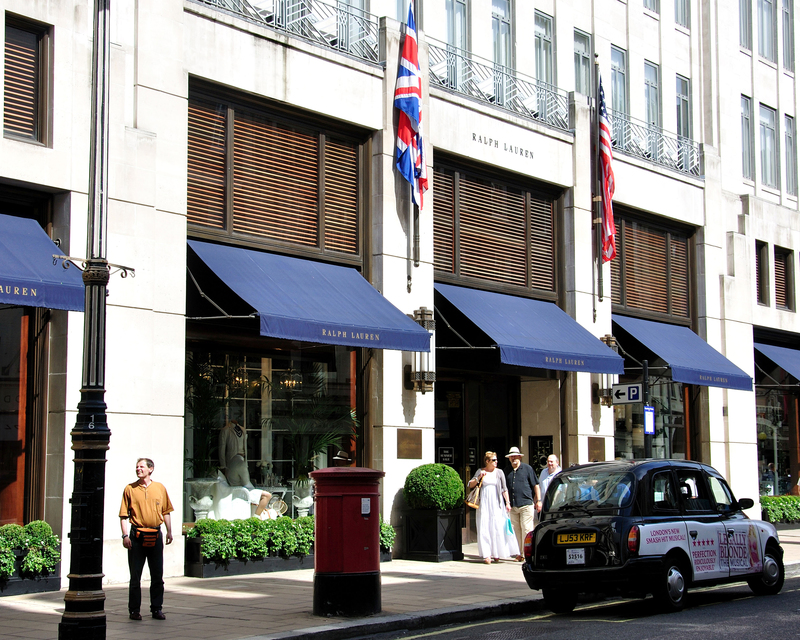 Located on London’s exclusive New Bond Street, this 24,003 sqft Art Deco building was acquired in 1996 and reconstructed internally to accommodate Ralph Lauren’s flagship London store. 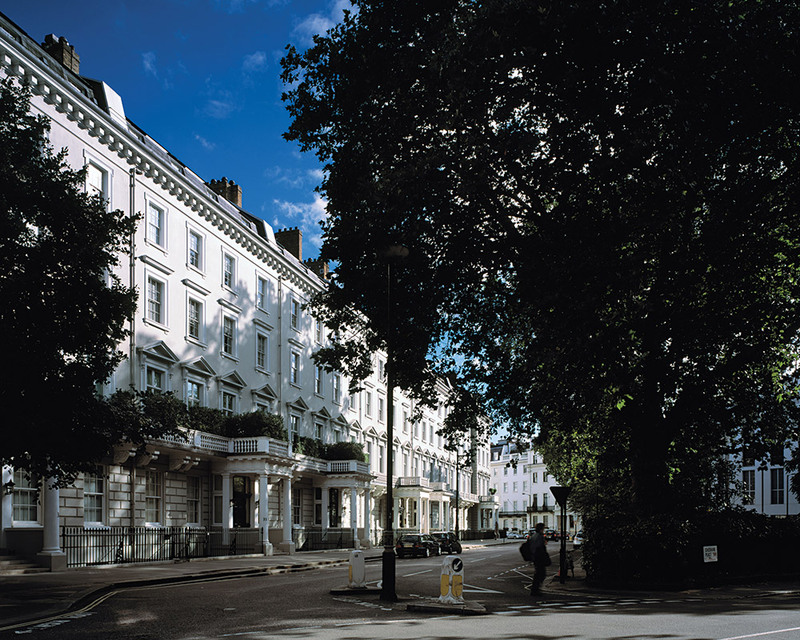 This island site in London's affluent Belgravia was originally designed by Thomas Cubitt in the late 19th century. Chelsfield redeveloped the whole site creating high-end residential properties that sold well, commanding premium prices. A substantial 224-acre West Midlands shopping centre acquired in 1993 for £120 million and subsequently sold to Westfield in 2005 for a valuation of £1.1 billion. 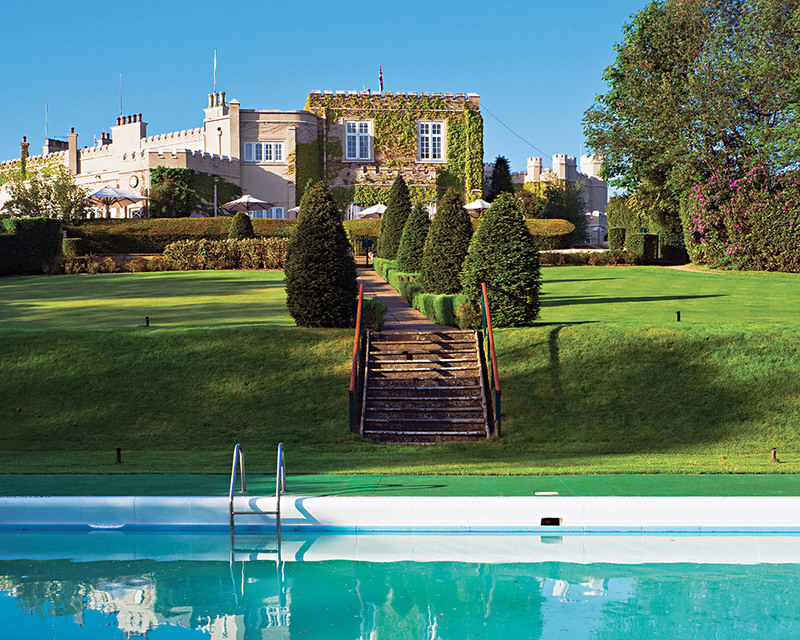 One of the world’s most distinguished golf courses, this 1,750-acre asset was acquired in 1989 and sold after extensive improvements for £135 million. 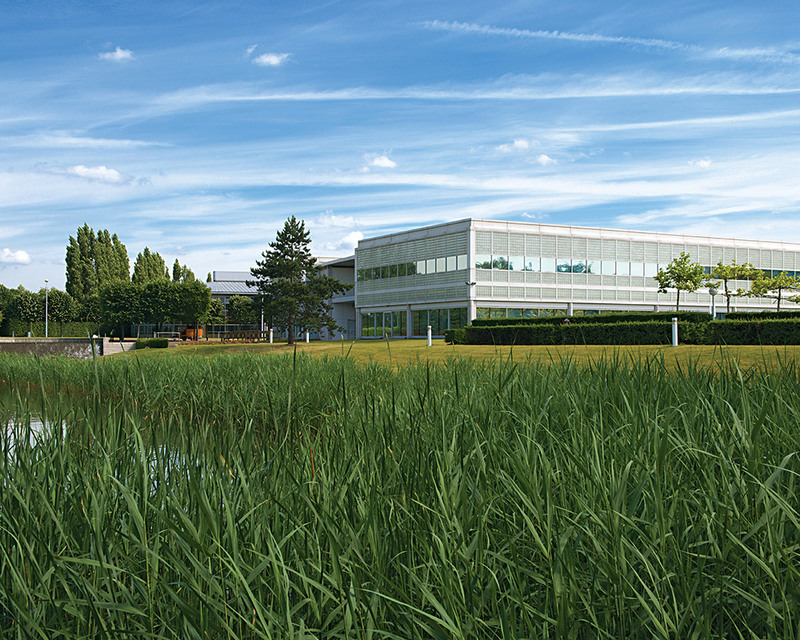 This 400-acre site in Uxbridge, near Heathrow airport, was a prototype for the modern-day business park and was sold to Mountleigh Group in 1987 for £365 million.